Sarah was introduced to Mondo by one of our former trustees, Karin Joehr, who has known her for a number of years. 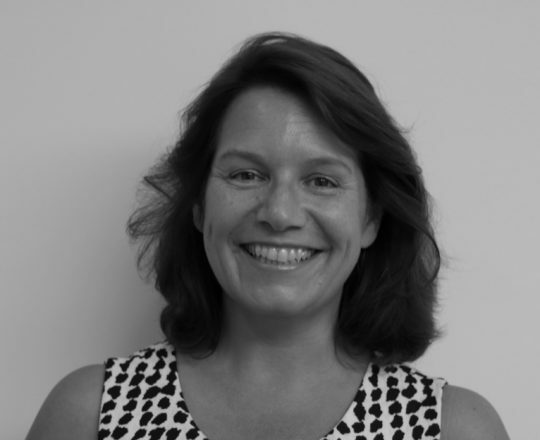 Sarah has worked in the financial sector in London for a number of years looking after clients from Africa and the Middle East and so she has an affinity for both continents having visited them on numerous occasions. She has also been a keen fundraiser for a number of charities including Cancer Research, Sightsavers, and Seeing is Believing and now for Mondo. “Whilst I have only recently joined The Mondo Family, it is already clear to me that everyone involved is full of enthusiasm for what has been achieved so far and very focused on ensuring that the projects undertaken are sustainable for many generations to come. I can’t wait to get out to visit the projects and see the work in action!”.